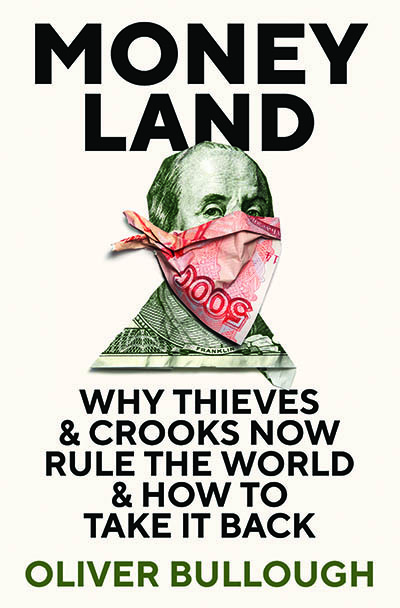 Oliver Bullough and Dharshini David Oliver Bullough takes a journey through Moneyland, the secret country of the lawless, stateless superrich to expose its corruption. 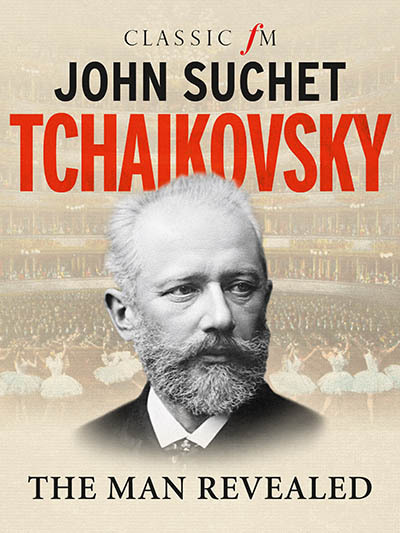 The music of Tchaikovsky, one of the greatest composers, has brought joy to many, yet the story of his life is one tinged with sadness and has long been mythologised and misunderstood. 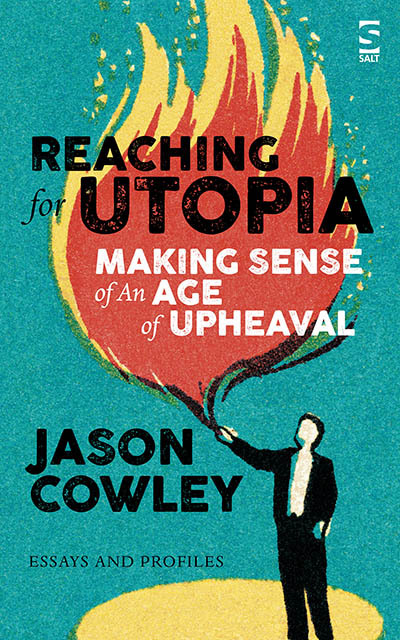 Britain has found it hard to have the conversation about what it has become, now it has arrived in the 21st century. 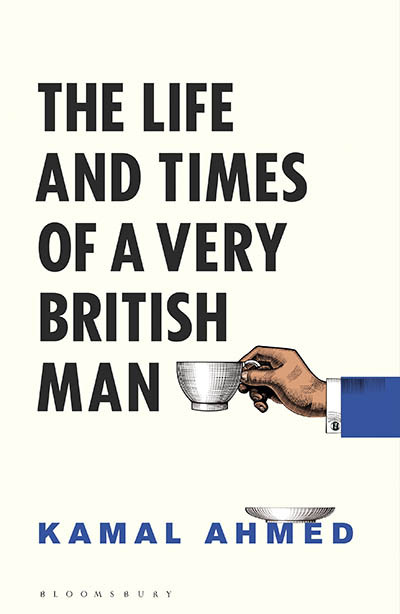 Our very Britishness has stopped us talking about our very Britishness. Poetry was Louis de Bernières’ first literary love. 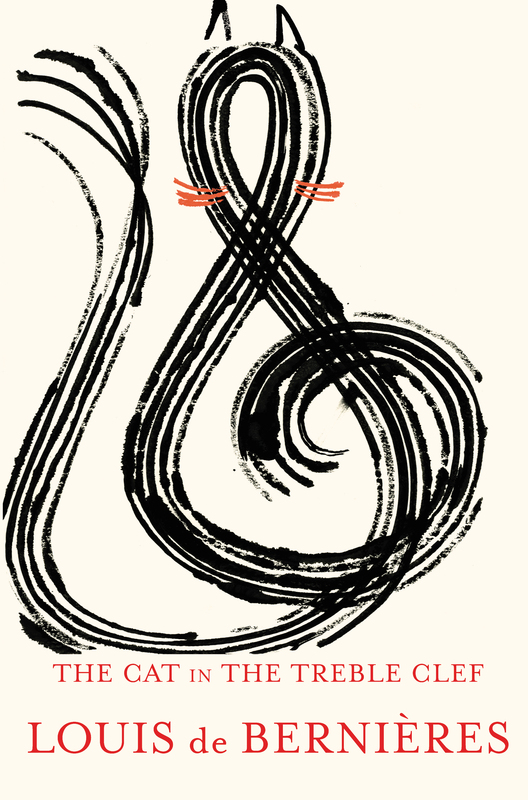 He returns to the form with his new work, The Cat in the Treble Clef, in which he reflects on family and the connections we make, and break, with other people. This beautiful collection contains moving poems to and about his family, about places near and far, the passing of time, music and about love in its various forms.